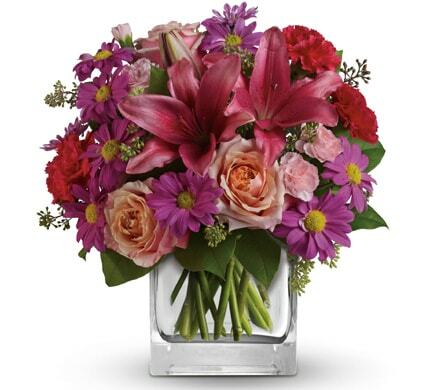 If you�re looking for Mother�s Day Flowers and Gifts, Lavington Florist should be your first stop! 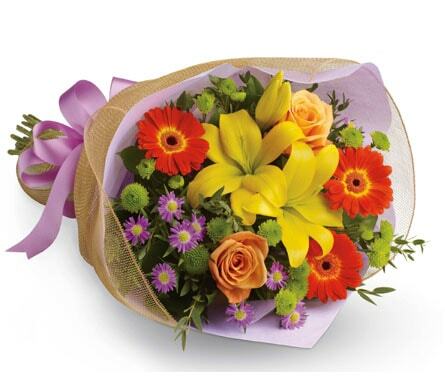 We offer a huge range of stunning floral arrangements and gifts that Mum would absolutely love to receive this Mother�s Day! 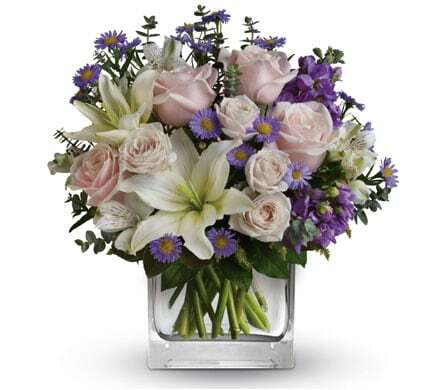 Flowers are the traditional gift for Mother�s Day, and Lavington Florist is the best florist in Lavington, NSW to find the perfect Mother�s Day Flowers for your Mum. 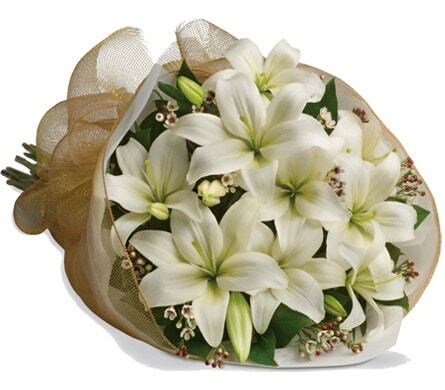 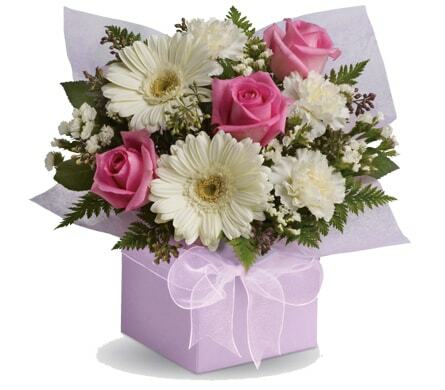 We offer flower delivery for Mother�s Day to Lavington, NSW and surrounding areas.